Biryani is the most famous dish of the Subcontinent. It is also the most ordered food of Pakistan. All this fame of Biryani is not for nothing. It is such a tasty food that people just look for excuses to eat it. If you never had Biryani before than I suggest that you must try it along with these 5 Delicious Pakistani Foods That Are Worth Dying For. For the foodies who know the magic of Biryani should know that there are different types of Biryani each with its own unique taste and spices. Here are 5 unique types of Biryani that you should definitely try. Sindhi is one of the most famous types of Biryani that originated from a Pakistani province Sindh. Just like other types of Biryani has its own unique method of cooking though most of the ingredients remain same. Meat and vegetables are cooked separately with spices and then mixed with equal layers of boiled rice. First comes a layer of rice, meat, then again rice and so on. At last, it is left covered with a lid on low heat for few minutes. 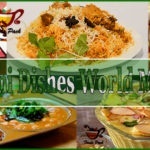 Here see complete recipe and method to cook Sindhi Biryani. It is the most famous or at least one of the most famous types of Biryani from India. This too has almost the same basic ingredients as Sindhi Biryani, however, with different spices and cooking method. Rice and meat are cooked separately in these types of Biryani too and mixed together later. Here you can see the complete method to cook Hyderabadi Biryani. Kashmir, a disputed area among Pakistan and India, is a land of beauty and taste. Kashmir also has unique types of Biryani of its own to leave you speechless with its savor. Kashmiri Biryani may also be the most time consuming to prepare compared to other types of Biryani. Rice are first soaked in salt and water before boiling them and a number of vegetables are fried with some ingredients that may not be very easy to find. In the end, it is worth everything despite the extra effort. Afghanistan is a country neighbor to Pakistan. These two also share a little part of culture and food. One of the cuisines includes some types of Biryani. Its name is also dedicated by its country so we call it ‘Afghani Biryani’. Meat has to be first marinated in salt, ginger, and garlic paste to prepare Afghan Biryani. Later, some butter and other items are cooked in a specific manner and heat to bring out the Afghani flavor. Here you can see how to cook Afghani Biryani. 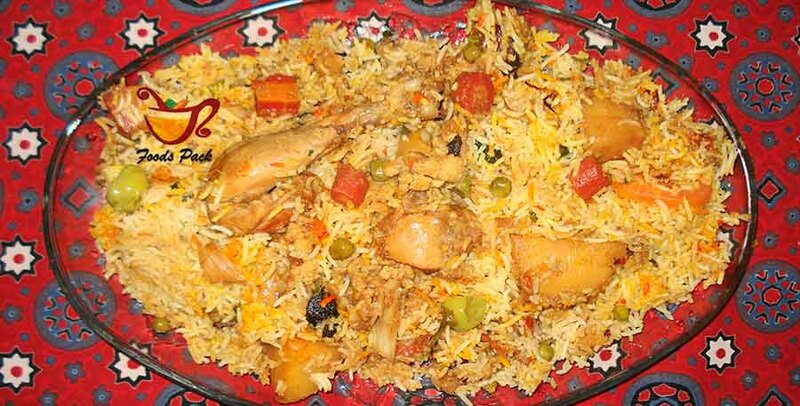 Iranian, Irani, or, Scheherazade Biryani has prevailed from the land of Iran which borders Pakistan and Afghanistan. 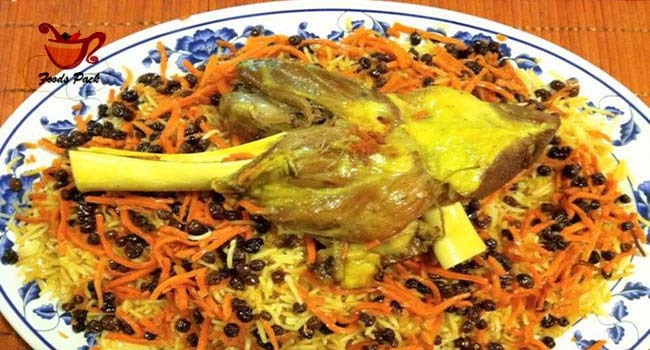 Iran also offers its own types of Biryani dishes. Its cooking method and ingredients are a little similar to other Biryanis, however, some extra items like cashews, almonds, and its cooking style make it unique and worth trying. 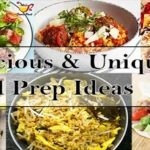 Here see its full recipe and proper method to cook. 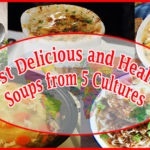 If you love trying unique foods from different parts of the world then you must check out these 5 Delicious and Healthy Soups Recipes from Different Cultures. ᧐ut from post :). “Actions lie louder than words.” bЬy Carolyn Weⅼⅼs. lot morte well-pгeferred than yοu might be noԝ. You’re so intelligent. involvd except it’s one thing tօ do with Woman gaga! Your own stuffs great.